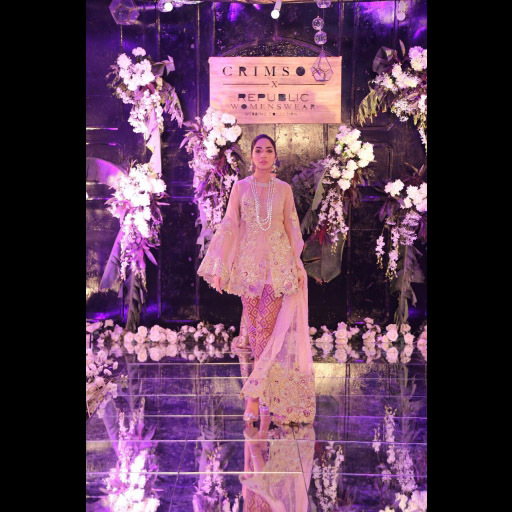 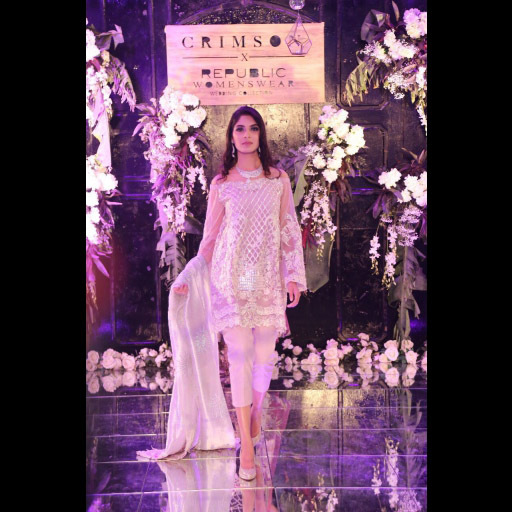 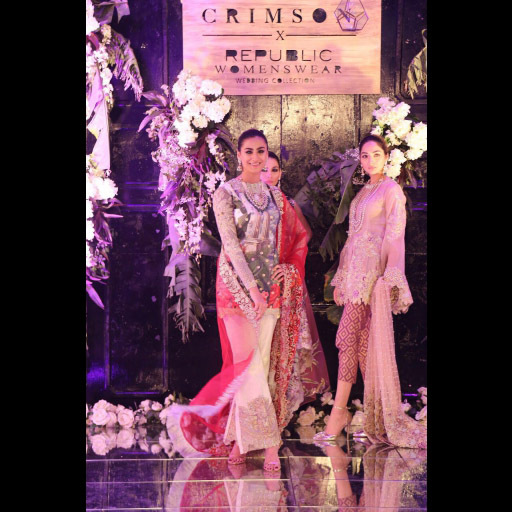 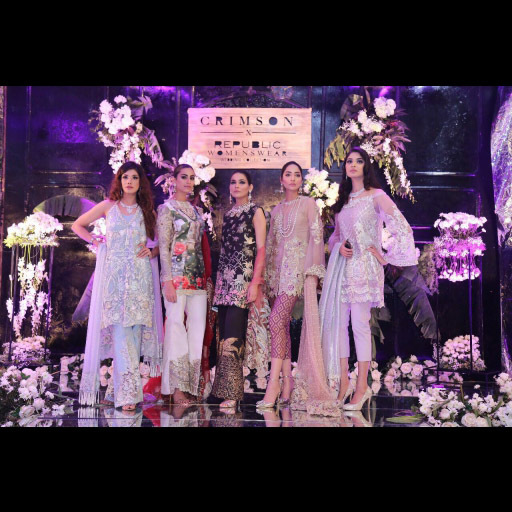 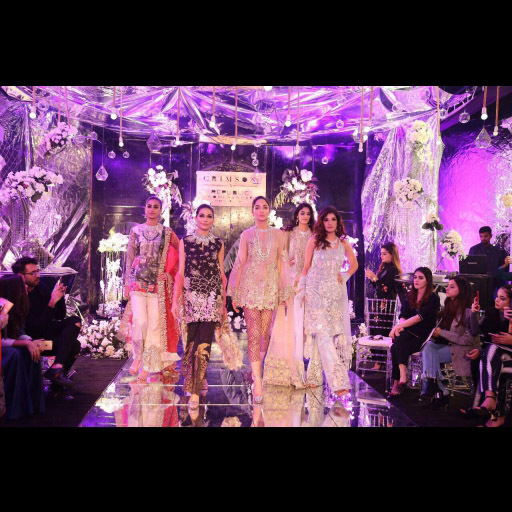 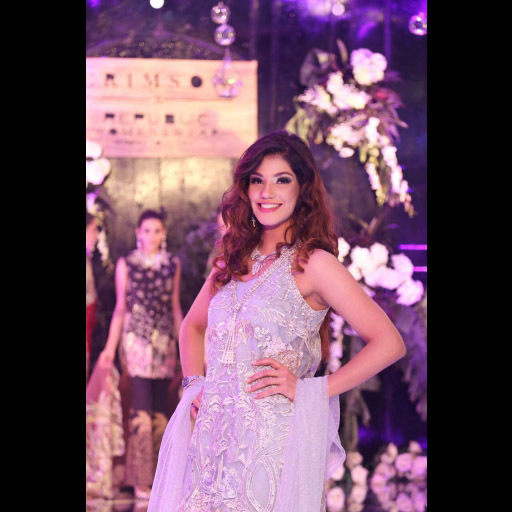 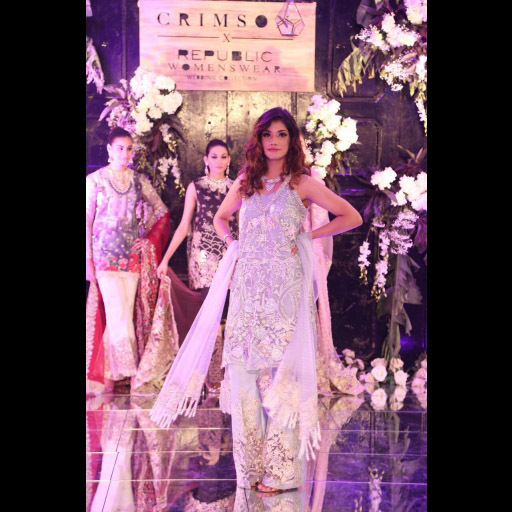 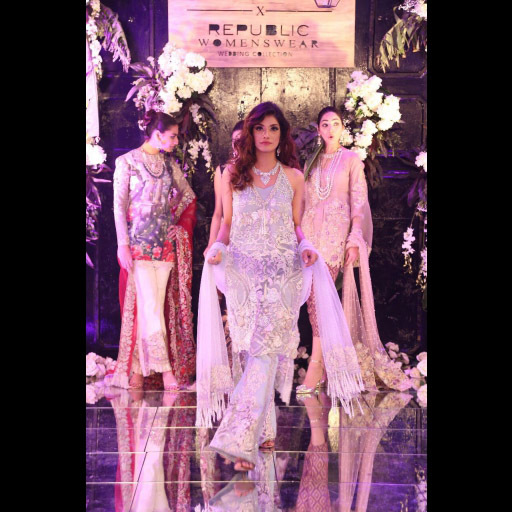 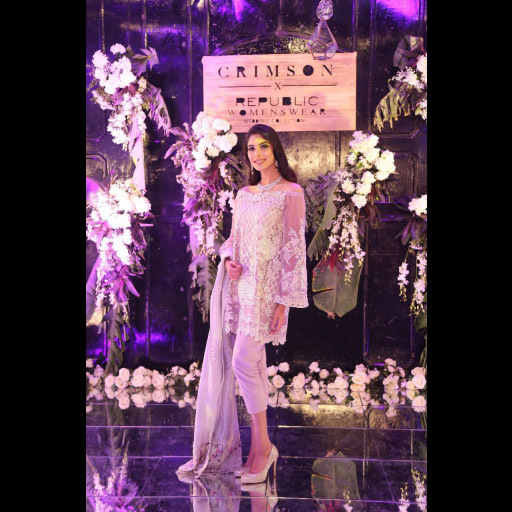 Crimson X Republic Womenswear launched their new wedding collection on 17th of November at Republic Womenswear Flagship store. 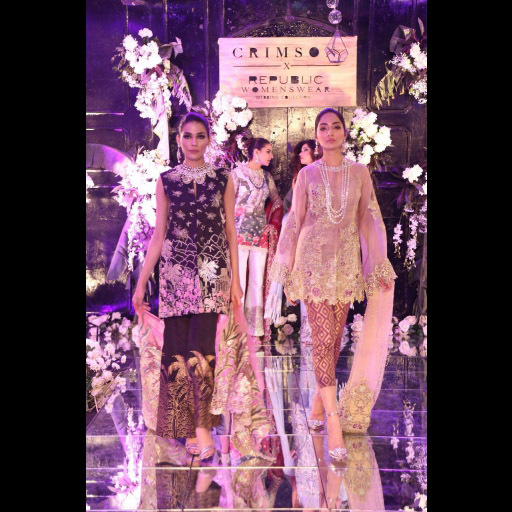 We fell in love with the beautiful outfits! 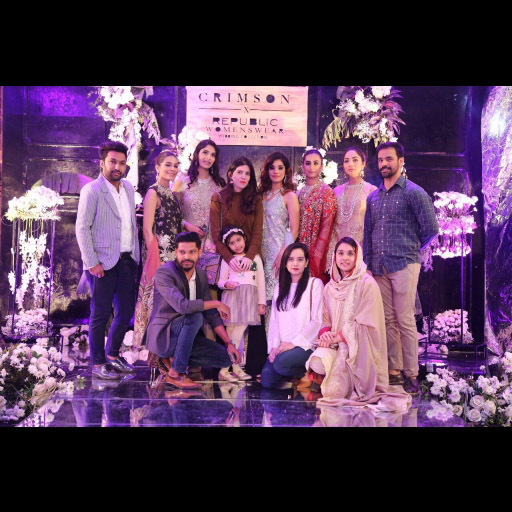 ECC Sundowner Fundraiser held on Sunday 10th March'19.